500 years ago in Tudor England of Henry VIII and during Elizabeth I’s reign (1558-1603) it was common for homes to have shutters. These were made of solid wooden boards. They were a little odd by today’s standards, as they were designed to only cover the lower half of the window opening. Today plantation shutters are a solid and stable window shutter design identifiable by its frame of vertical stiles and horizontal rails. 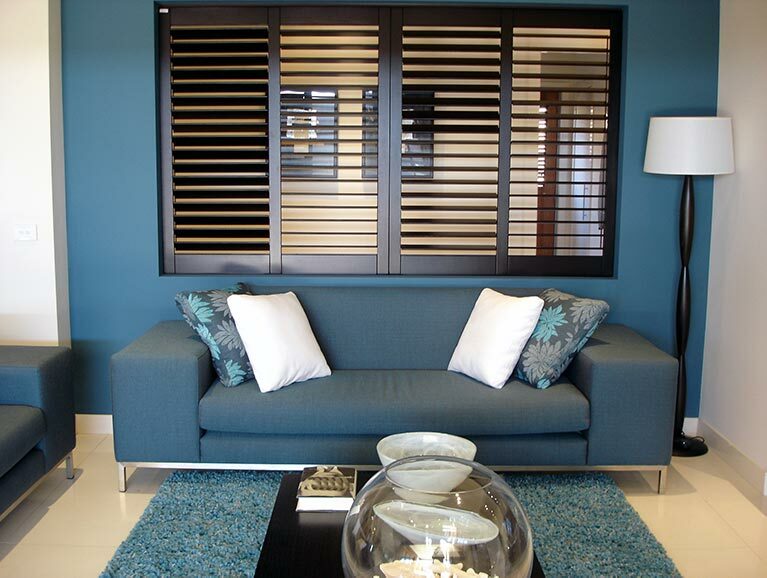 Set within this frame, you can choose from louvres (operable or fixed, horizontal, or vertical). Shutters are chosen for their effective sunlight and privacy control, extra security, weather protection, and stylish appeal. 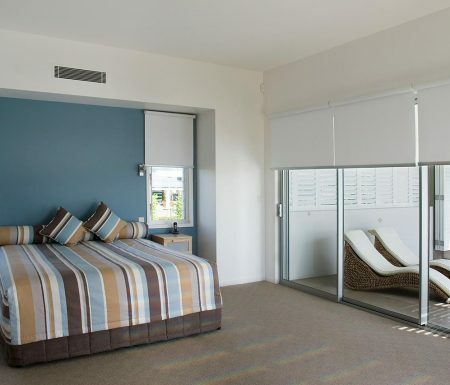 Our frames can be made from quality woods, PVC, aluminium, versatile composite timber, or specialised polymer louvres. We source our plantation shutters from trusted manufacturers – ensuring we install a high quality, durable product for your home, every time. 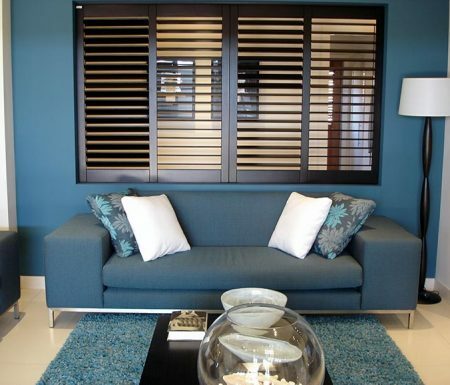 We’ll make sure your new plantation shutters match the existing style and aesthetic of your rooms. During our free measure and quote, we’ll advise what shutter configuration works best with your room and try to match the styles for a seamless fit. There’s also a set of manufacturers specifications directing how wide and tall a panel can be before it’s split in two – so, for bigger door and window frames, we’ll let you know your options for configuration, so you can design the perfect shutter style to meet your needs. All our plantation shutters are fully-customisable to suit your style, taste, and structural needs. 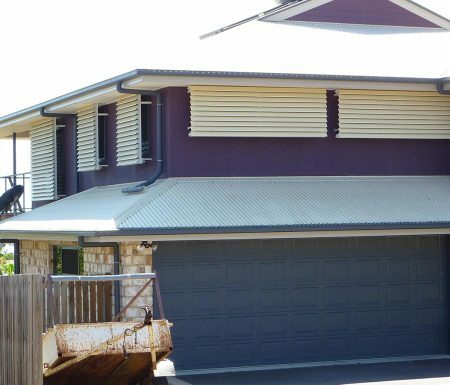 Whether you’re after a custom colour, or one from the shelf, we’ll measure, source, and install your shutter design. Shutters are supplied with an extended manufacturer’s warranty of between 5 and 20 years. The length of the warranty will be influenced by the quality selected – we can work with you to meet your budget and requirements. Get in touch with our friendly team to arrange a time for us to visit your home for a free consultation, measure, and quote. 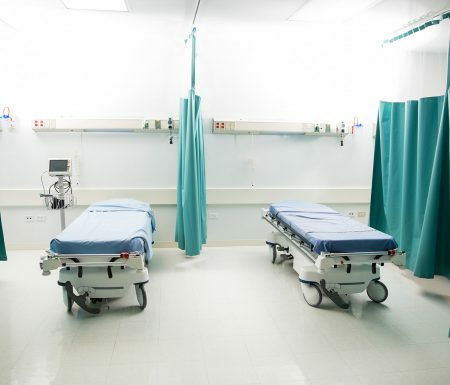 We’ll draw on our years of expertise to guide you on your design options, style, and placement. Whether you’re better off installing external shutters or internal, we’ll talk you through your options and costs, so you’re equipped with all the information you need. Once you’ve approved our quote, we can submit your production order. It usually takes 4-6 weeks to manufacture and supply plantation shutters (potentially longer if you’ve ordered a unique colour). 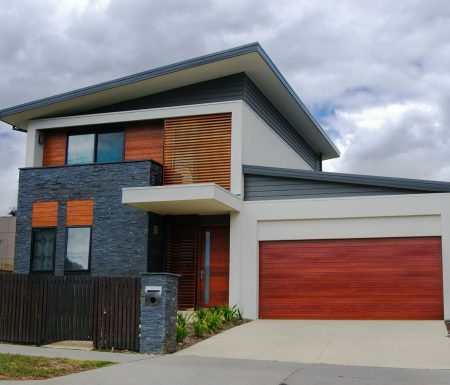 If you need your shutters sooner than this, we can arrange an Australian manufacturer to cut lead time by roughly 2 weeks (though prices will increase). 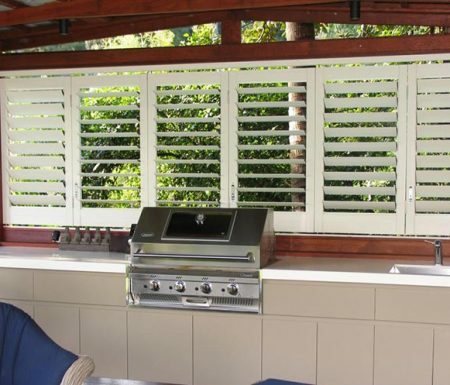 Check out our gallery to see more from our plantation shutter range, and book in your free consultation and quote by calling (02) 6643-1766.